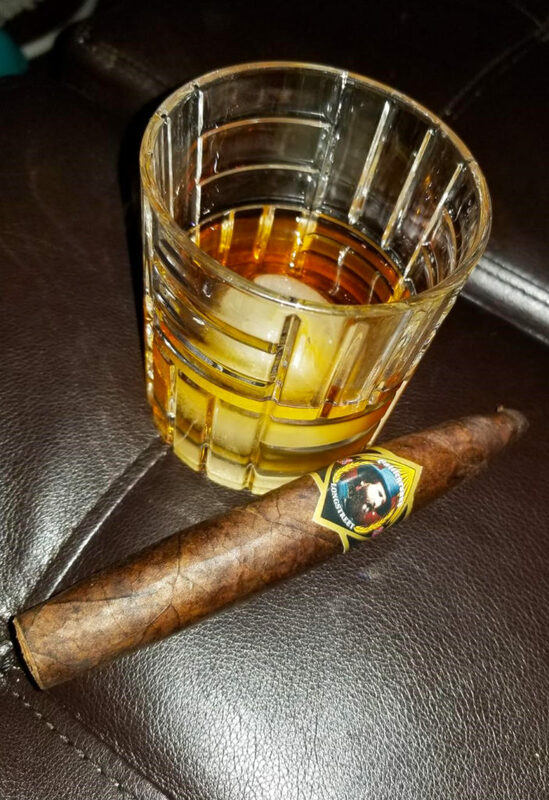 The holidays are here (or they’ve already come and gone, depending on when you’re reading this), and with them comes plenty of extra time to kick back, either alone or with loved ones, and smoke cigars. 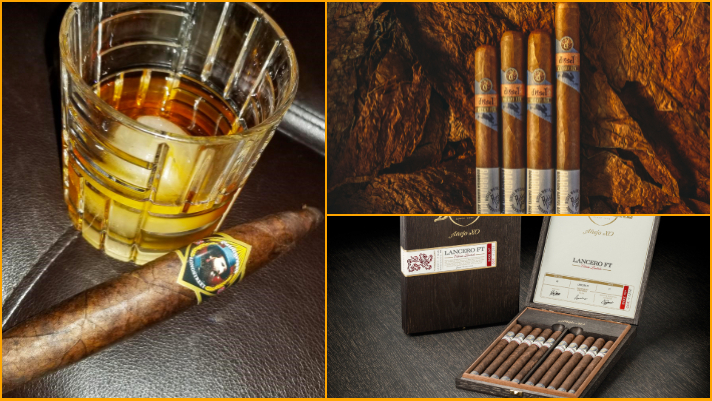 There’s no lack of quality sticks to choose from this holiday season, but here are four we’re getting ready to enjoy. Cheers! 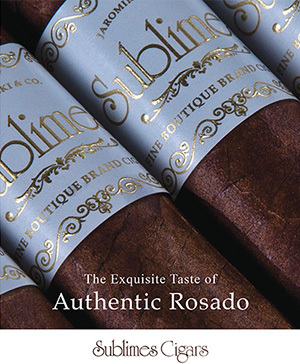 Originally released during the 2016 International Premium Cigar and Pipe Retailers Association trade show, this cigar quickly became a favorite in our offices. 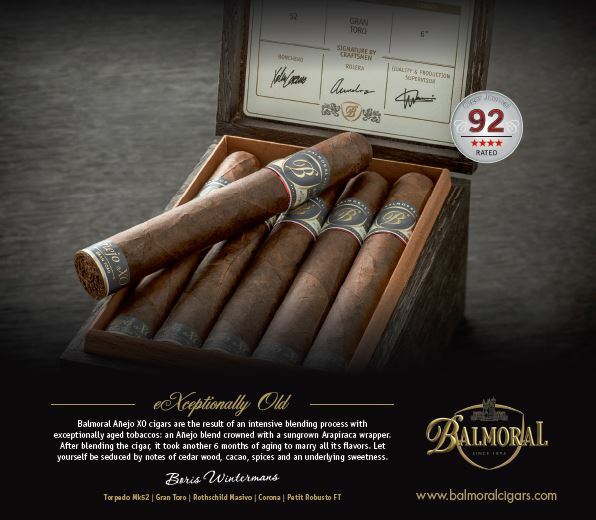 Thankfully, this cigar was re-released in mid-November 2018 but in very limited quantities: only 500 individually numbered 10-count boxes. For more information and to order this cigar, visit agiocigars.com. First third: The oily wood gives way to slightly sweet and cedar-like notes with a similar aroma. The spice begins to taper off and has a manageably rich, oily texture on the palette. Second third: The oily sweetness matures into a leather flavor, which the cedar balances out nicely. There is a slight hint of pepper. Last third: The cedar returns along with the persistent leather notes. For more information and to order this cigar, visit battlegroundcigars.com. Check out our feature on Battleground Cigars! In celebration of the Chinese New Year comes the Year of the Pig, a year that celebrates luck and wealth. You’ll definitely need to be a little wealthy to enjoy this cigar: Its MSRP comes in at $39, but it’ll be worth it. 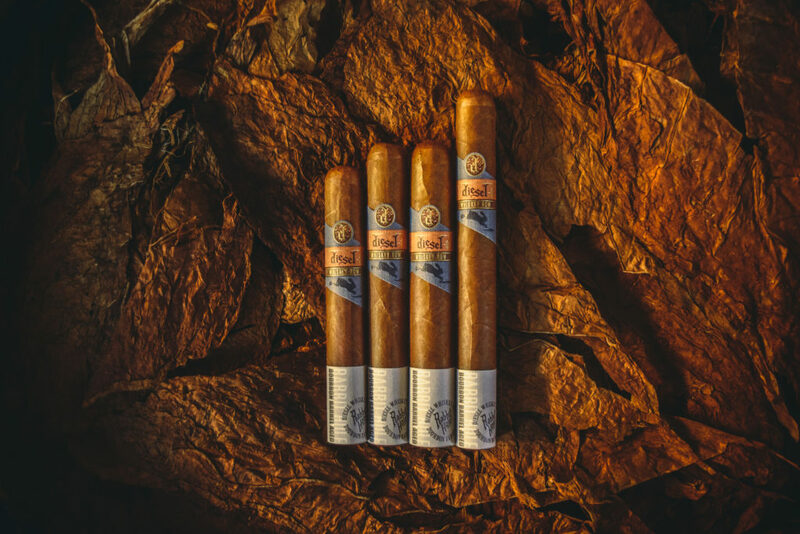 The cigar boasts notes of pepper and oak wood as well as fresh spices and roasted hazelnuts. 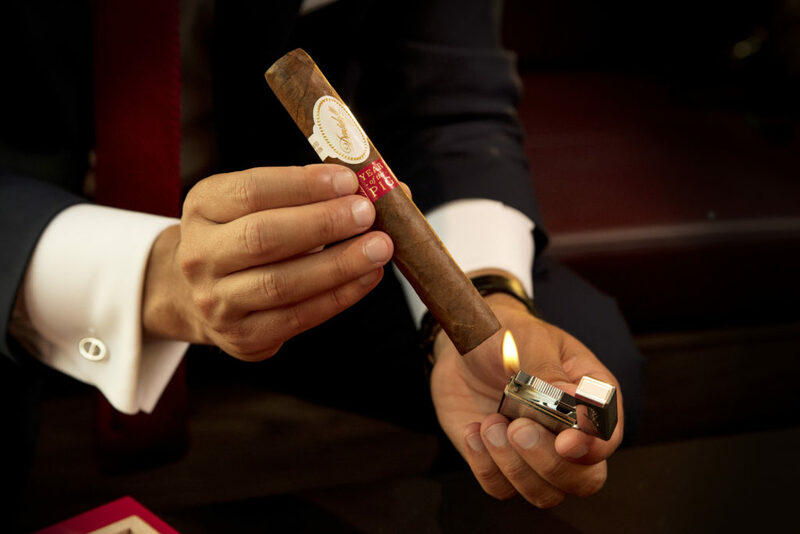 The Davidoff Year of the Pig cigar is a special edition release and is limited to 9,300 boxes worldwide. 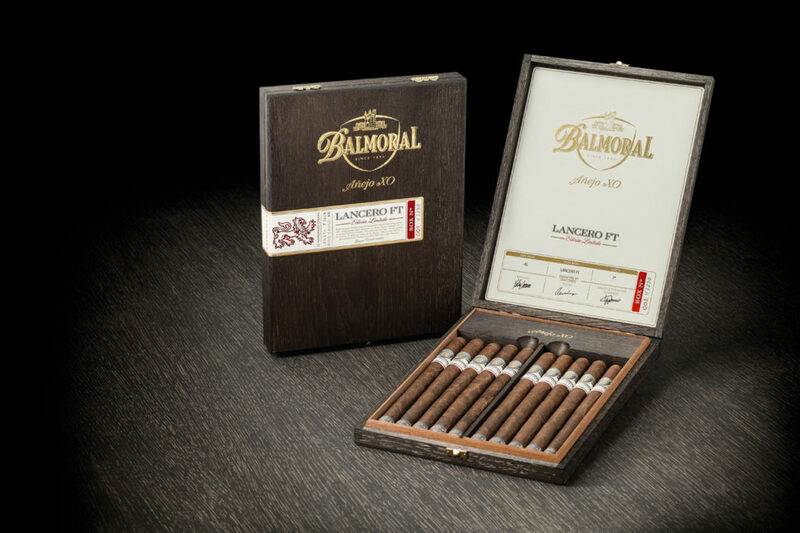 Each lacquered, gorgeously designed box comes with 10 cigars and is sure to instantly become a collectable. And if you really want to celebrate, there’s even a Year of the Pig ashtray to pair with your cigar! Both the ashtray and cigar will be available at select Davidoff flagship stores. For more information and to order this cigar, visit davidoff.com. Released in June, this cigar, blended by A.J. Fernandez, has quickly became a favorite here at the Cigars & Leisure office, especially because of its low price point of $8. Whiskey Row, in partnership with Rabbit Hole Bourbon, features binder leaves that have been aged in bourbon barrels. We love the oaky flavors mixed with the hints of bourbon in the aroma. It’s a nice and interesting touch. For more information and to order this cigar, visit dieselcigar.com. Check out Diesel’s Hair of the Dog. 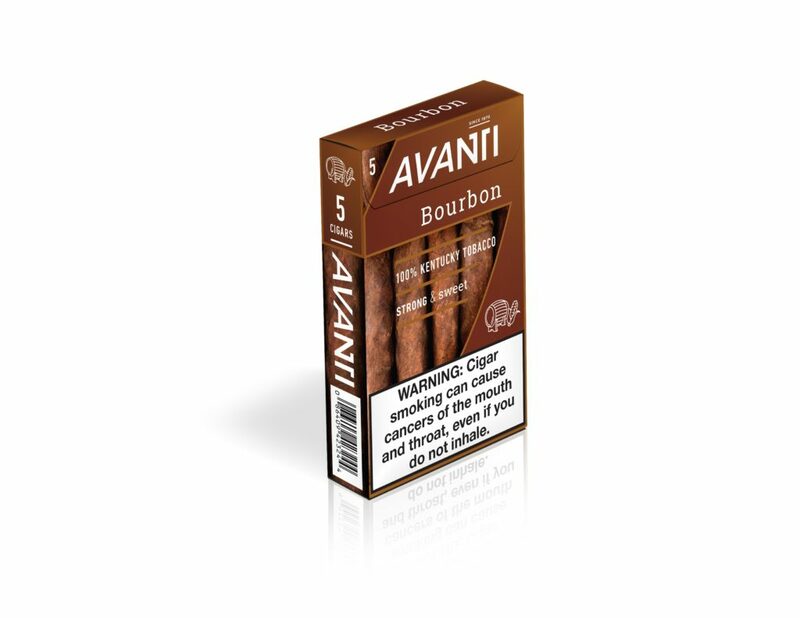 Lastly, we are immensely excited to try Avanti’s Licorice and Bourbon cigars. We’re big fans of shorter smokes for the chilly winter months and Avanti always delivers. The Licorice and Bourbon are both made with Dark Fired Kentucky Tobacco. The Licorice is a smooth, spicy smoke, with notes of licorice and mint. The Bourbon is sweet with earthy tones and features aromas of fruit and vanilla. Both cigars come in packs of 5. 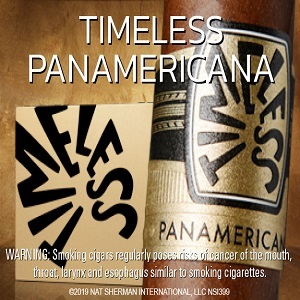 For more information and to order this cigar, visit avanticigar.com. 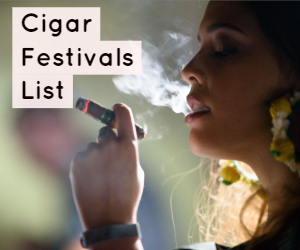 Check out more of what’s In Our Humidor!